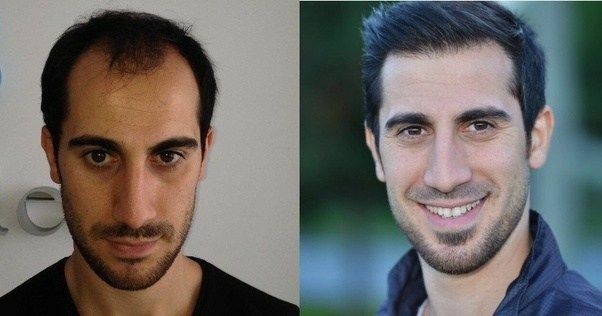 Many people looking forward to getting a hair transplant in Islamabad are absolutely terrified about the side effects that come with it. Side effects are a reality and often occur when you do not pay much attention in the research process (selection of a procedure, surgeon and hair restoration clinic). Some individuals experience side effects right after the surgery but for some of the others, they experience side effects years after the hair transplant surgery in Islamabad. Hemorrhage is a type of side effect that is immediately noticed after the hair restoration process. The key reason behind it is the surgeon. Yup, when an inexperienced person operates on your scalp, it makes you have an extremely bad infection. The surgeon might perform the surgery with lack of care. He/she might use unclean instruments which eventually lead to unwanted infections which can take years to be completely treated. Temporary thinning of hair happens after the process of hair transplant in Islamabad, especially when you haven’t used PRP therapy in combination with it. It is a temporary side effect that will go away within a period of three months. If you still don’t see your hair growing back after a period of three months, it is important to consult your surgeon in this regard. You simply cannot avoid it. You cannot. 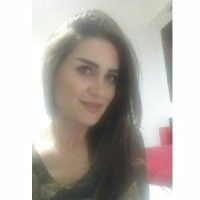 Even if you go to the best hair restoration surgeon, even you find the best hair transplant technique in Islamabad, it is still going to happen. You simply have to resist the urge and let this stage pass. Luckily, it normally lasts for only a week. Scarring totally depends upon the technique chosen for hair restoration. You will have a long linear scalp on the back of your head if you go for follicular Unit Transplant, commonly known as strip extraction method. However, with FUE, there is no scarring involved. Cysts are pimple sized lumps on the transplanted regions on your scalp. They are a part of the healing process and they will dry out within a week. Now this is the most annoying one of all the side effects. Ask your surgeon in advance to give you some kind of medication to deal with them. It can be really annoying to deal with hiccups and going to work simultaneously. Just treat them in advance. It lasts for at least a week and you can treat it via using cold compressions and keeping your head alleviated at night. It will do away. Don’t panic and wait for your luxurious hair to grow. It is understandable and happens during the surgical procedure. You won’t bleed anymore, two days after the surgery. If bleeding still persists, you need to see your doctor immediately. Also read related article things to know about hair transplant. 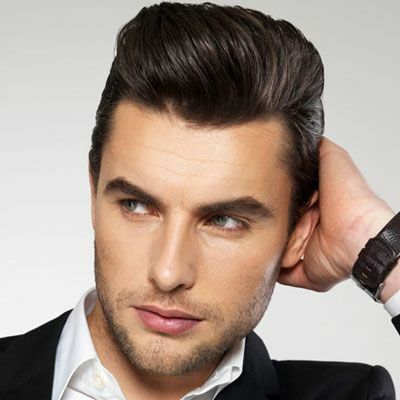 These were few of the most common side effects of hair transplant in Islamabad. They are all temporary unless you go to a bad surgeon or a hair clinic. Good Luck!